of documents, parcels and freight within 4 to 7 business days. the best of Italian top quality manufacturing. Find the best deals at the smallest price. of the supply chain. You enjoy, we deliver. Take advantage of the best and fastest services on the market at the lowest rates. 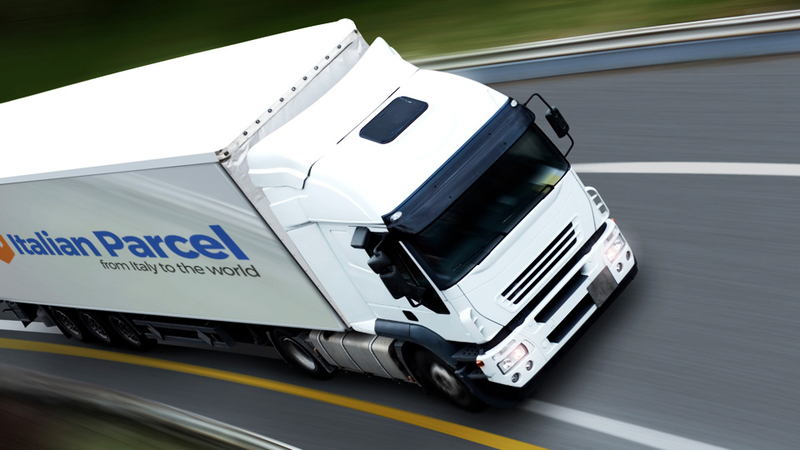 We deliver your parcels directly at your doorsteps. Manage your time and expenses by selecting the option that suits you best. Get customized solutions for your business and expand your possibilities. Sit back and relax. In 3 to 7 business days you will enjoy your Italian parcel.